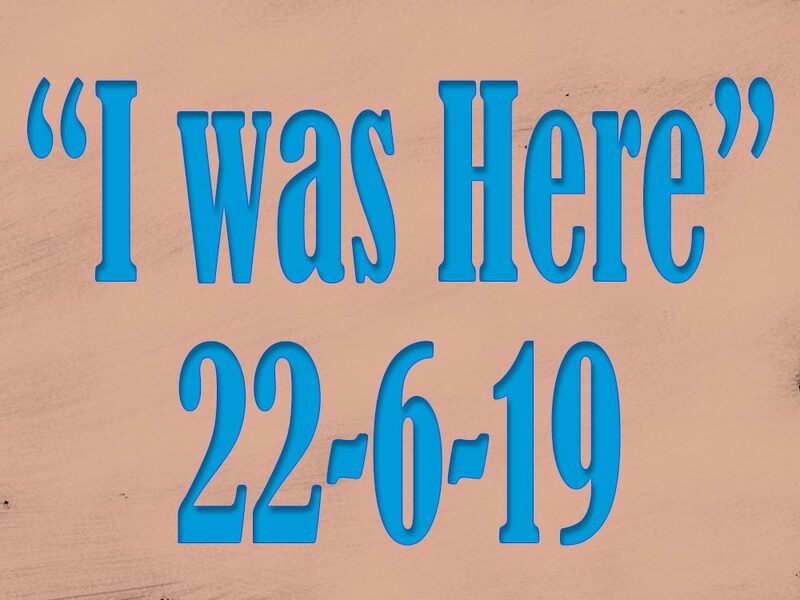 Share the post "“I was Here”"
The 1919 Fergus Falls tornado was a large and destructive tornado that struck Fergus Falls, Minnesota on June 22, 1919. It killed 57 people and is the second deadliest tornado in Minnesota’s history. This tornado occurred just 10 months after a tornado in Tyler, Minnesota killed 36 people. That twister was Minnesota’s fourth deadliest on record. Now just envision what was likely going through the mind of that wallpaper hanger while delicately hanging each sheet. Keep in mind there were no radios, no cell phones, no televisions, and likely no mechanical or electronic distractions. The quiet and tedious job of hanging wallpaper on a likely typical summer day here in the growing town of Mason City, while just across the border there was a deadly tornado ripping through a community. In the 1920 census, Mason City had a population of just over 20,000.